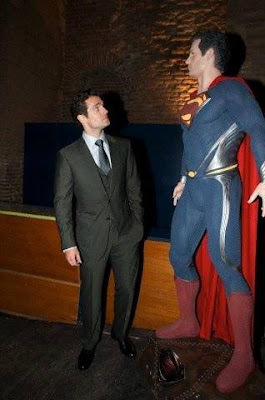 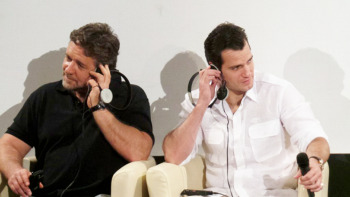 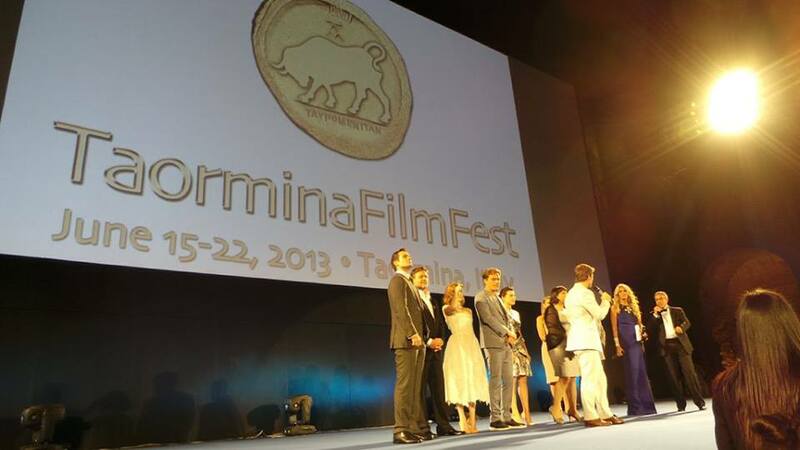 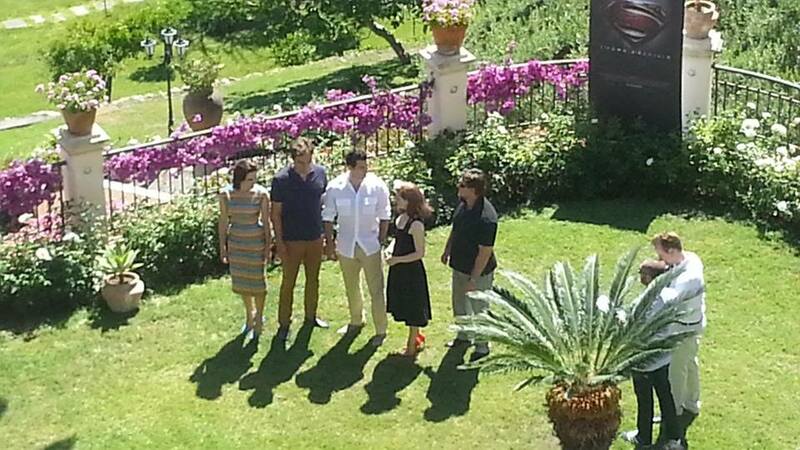 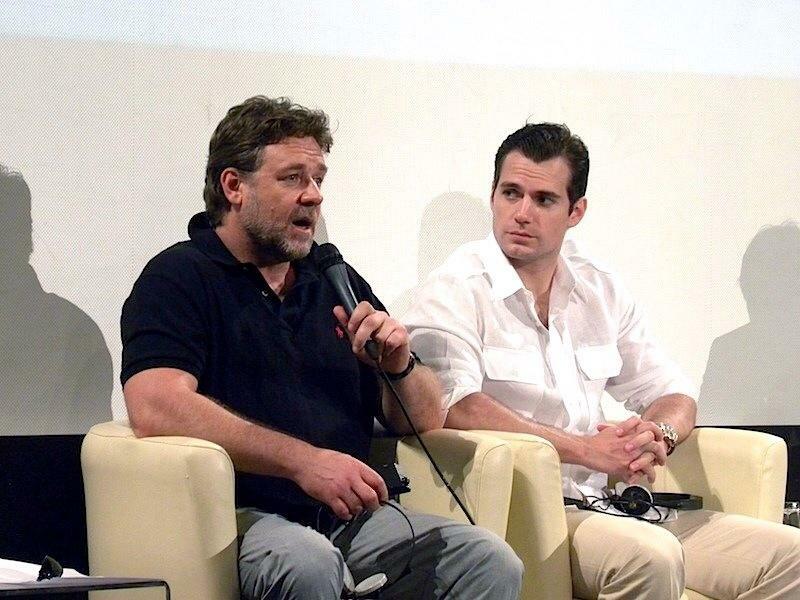 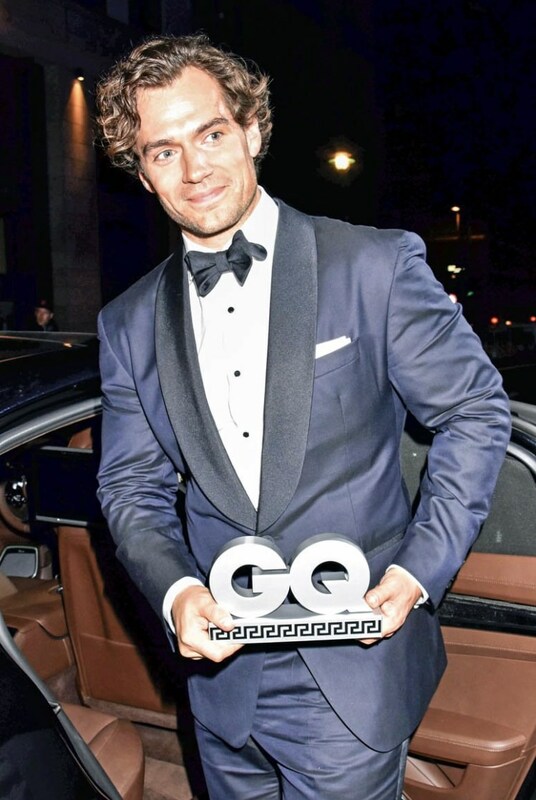 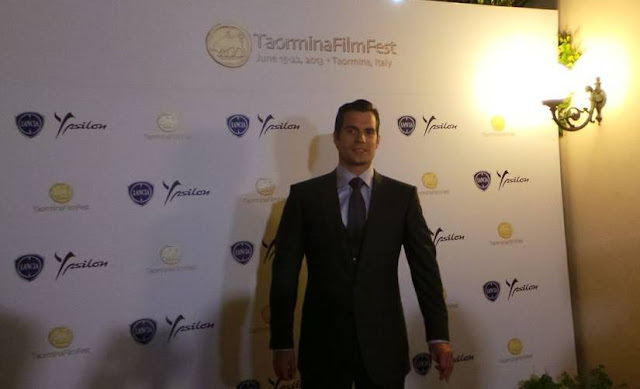 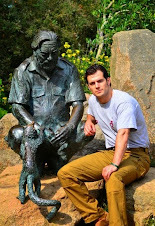 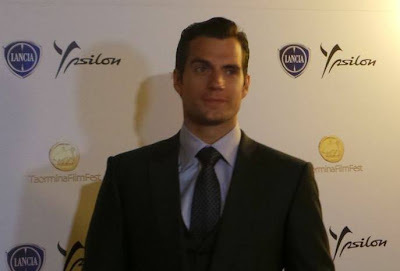 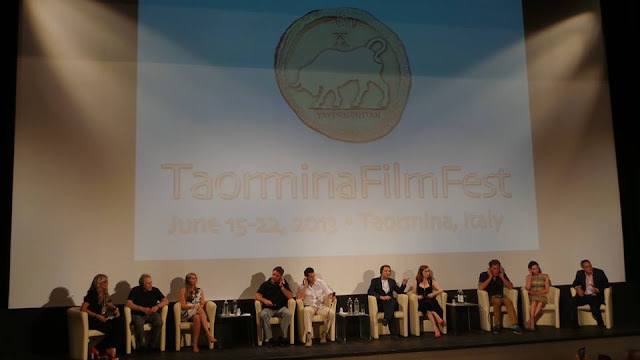 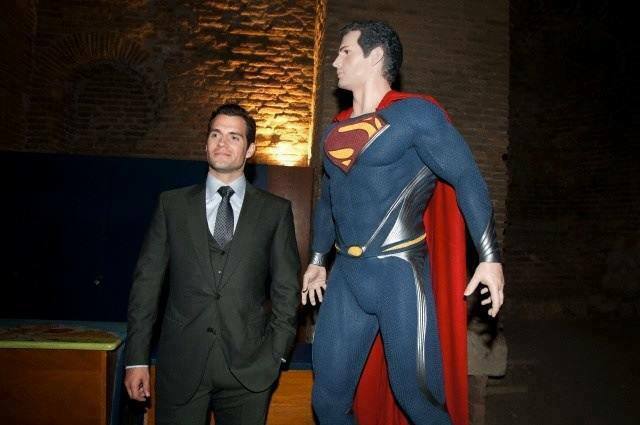 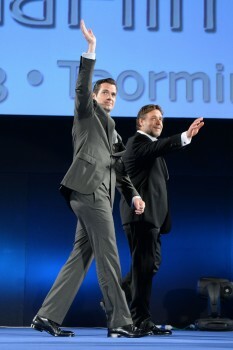 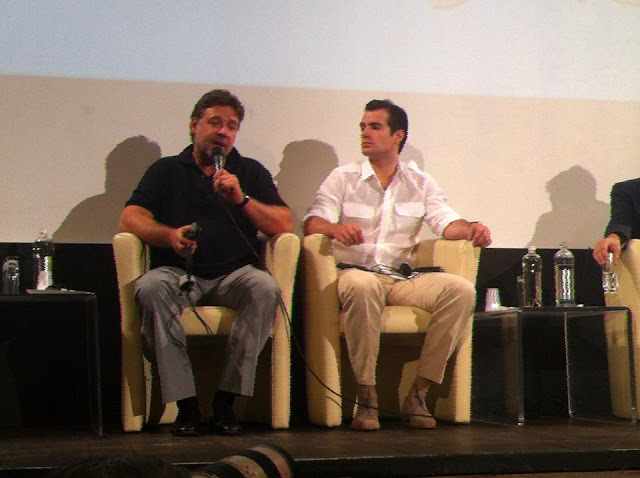 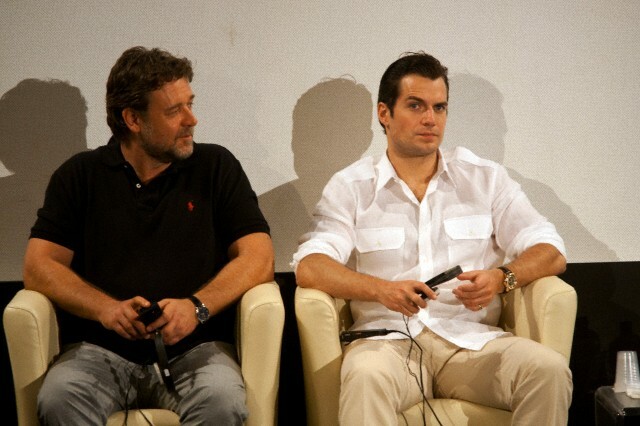 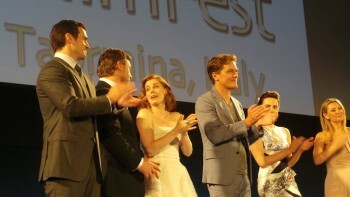 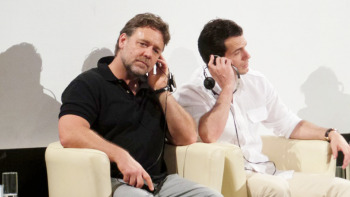 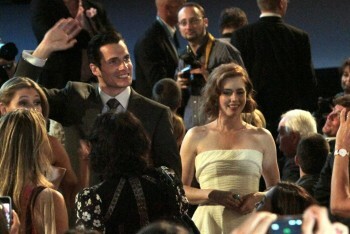 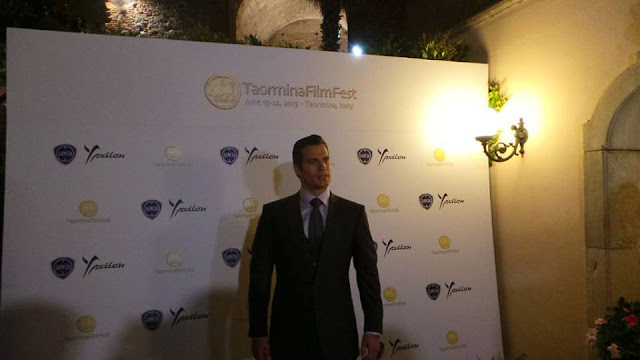 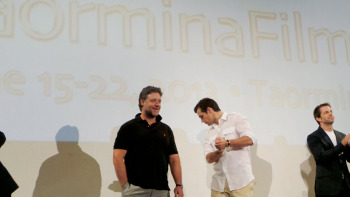 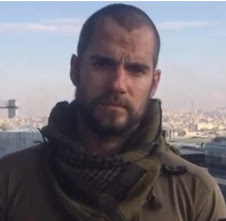 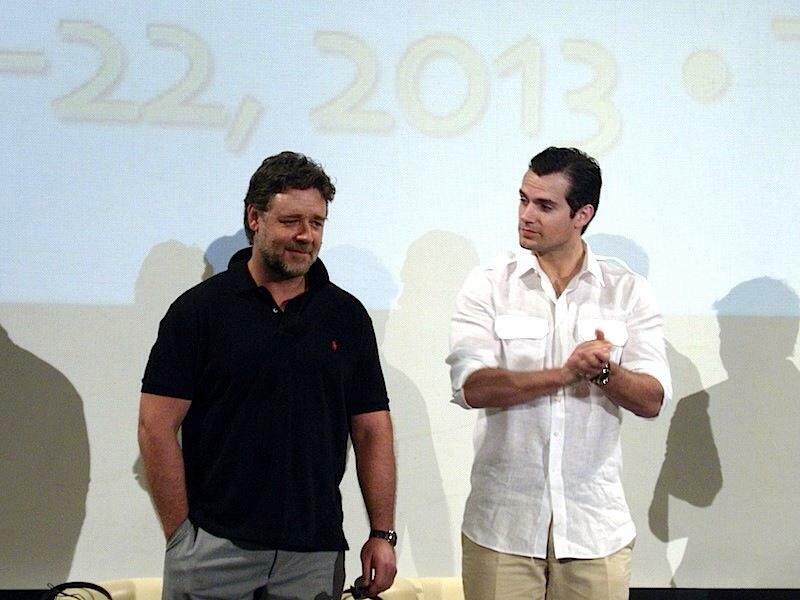 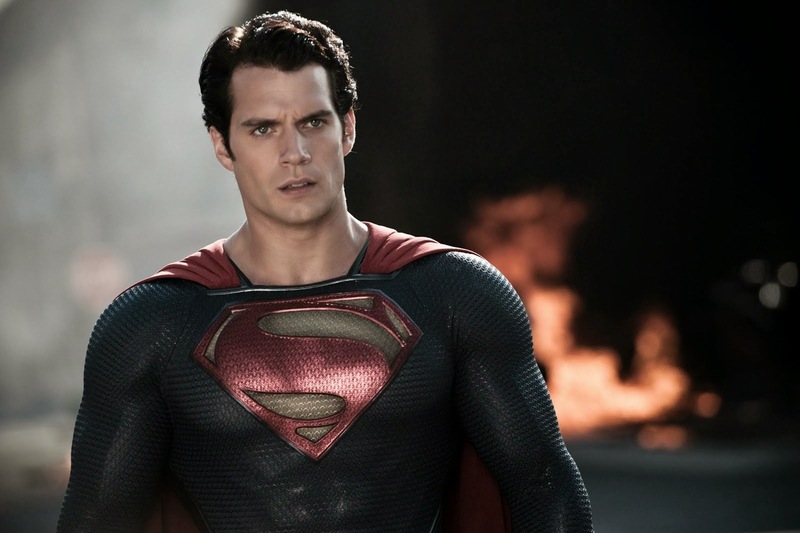 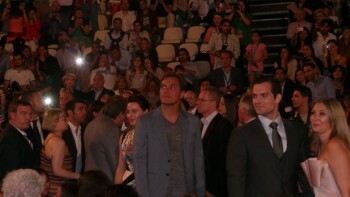 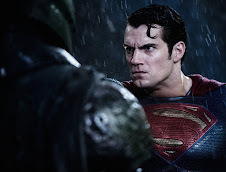 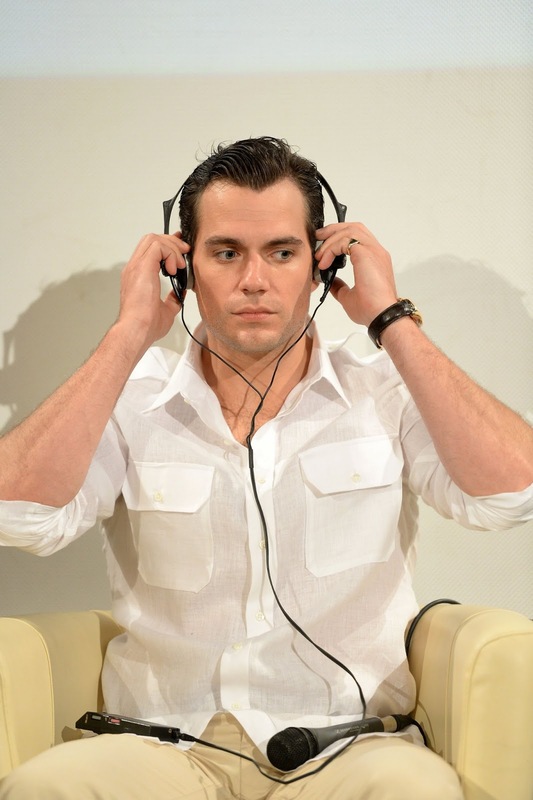 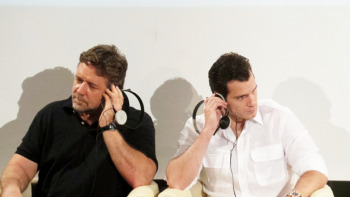 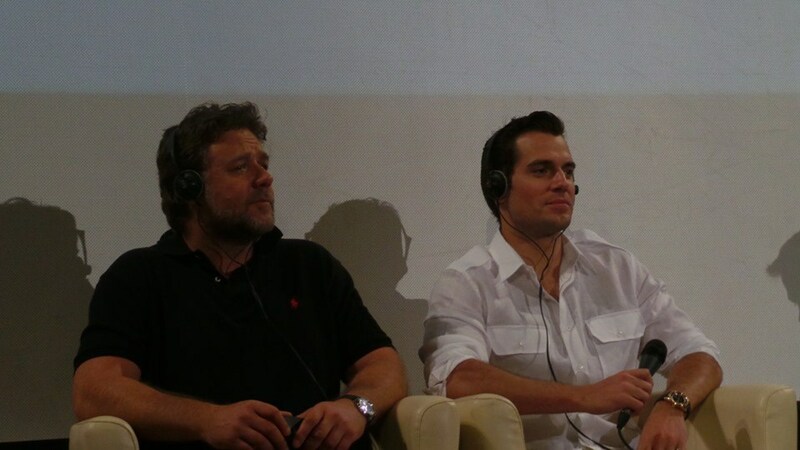 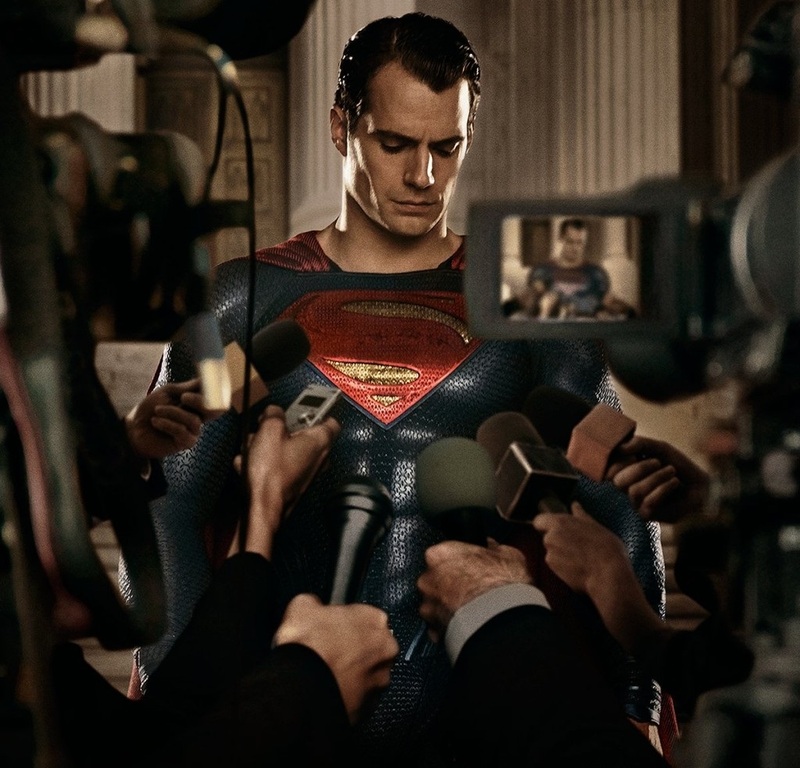 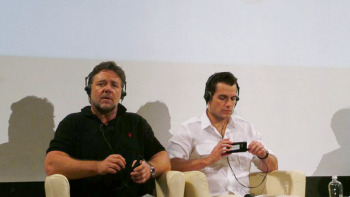 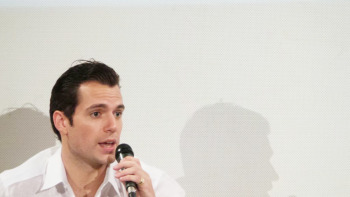 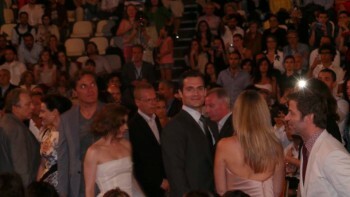 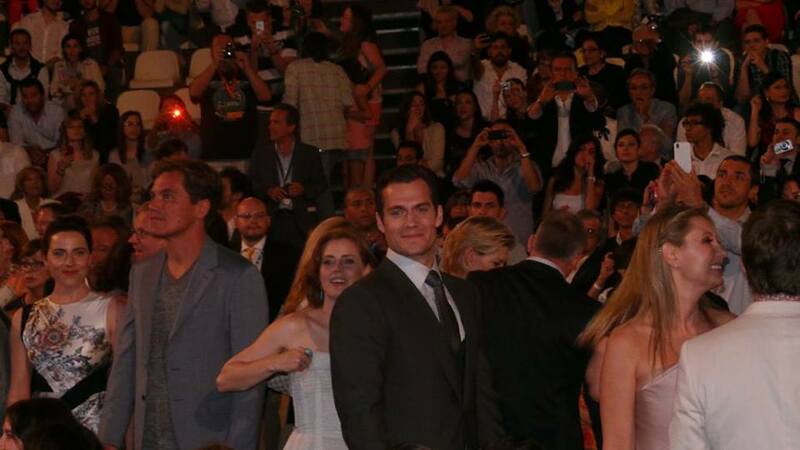 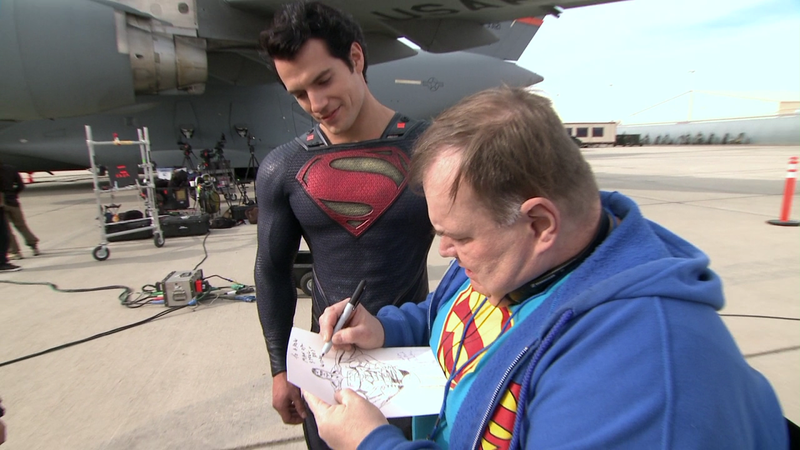 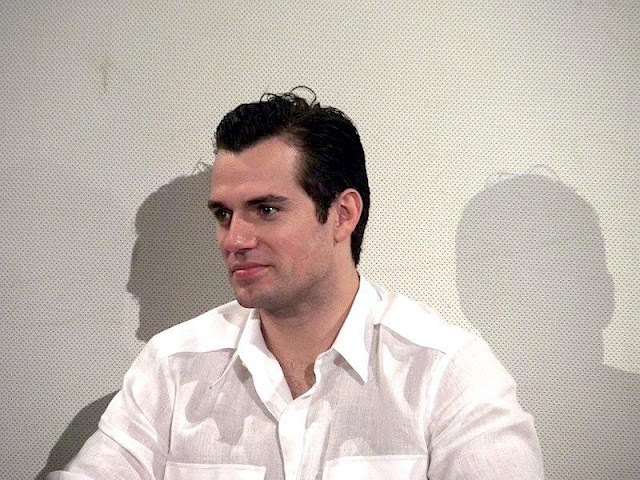 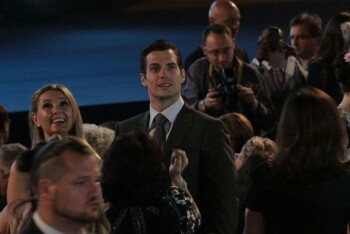 THR says Man of Steel was "well received by the mostly full Teatro Antico crowd in Taormina." 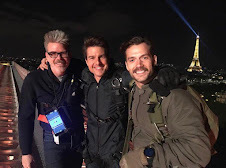 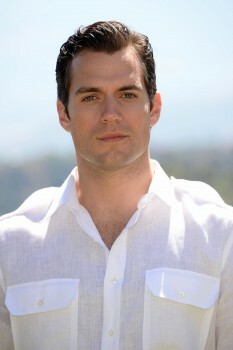 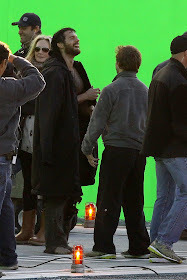 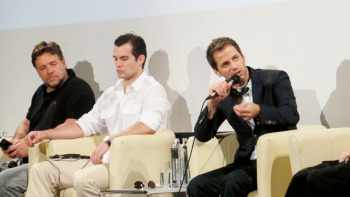 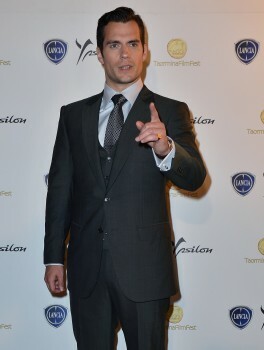 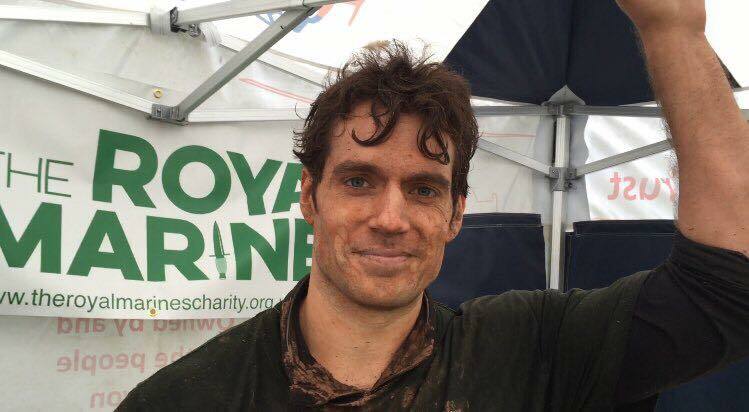 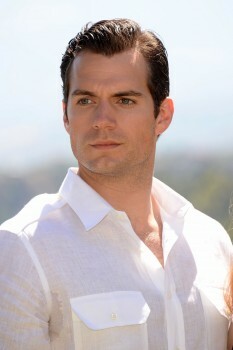 More great pics via Warner Bros. Italia (see the rest). 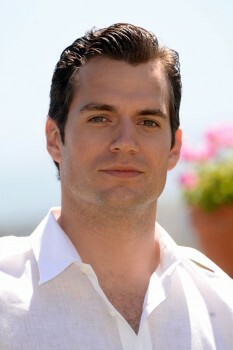 We really love these pics! 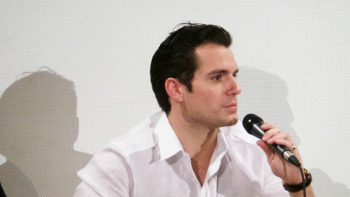 Screenweek has the first video from the press conference. 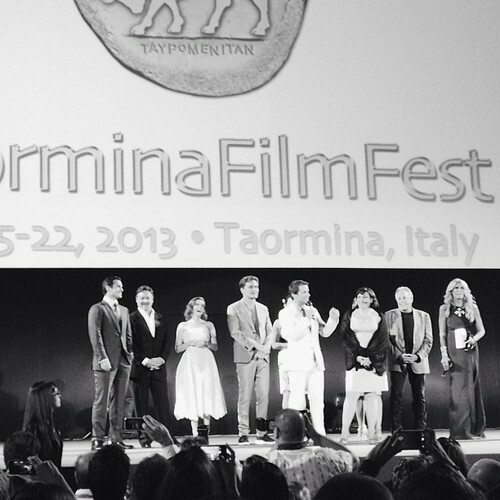 WATCH AT THEIR SITE and read the Q&A by clicking on the translate tab. 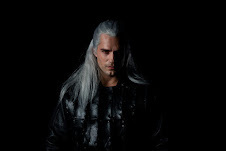 Rai. 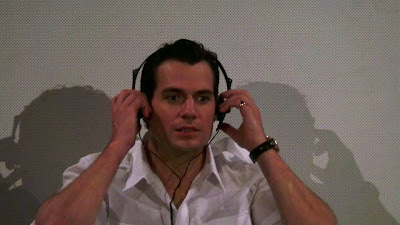 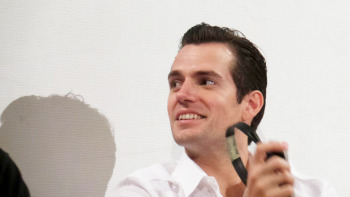 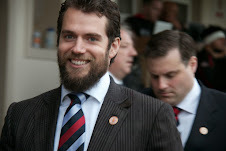 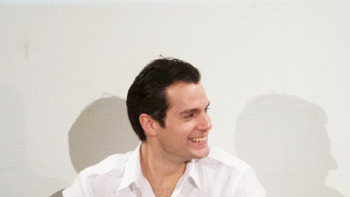 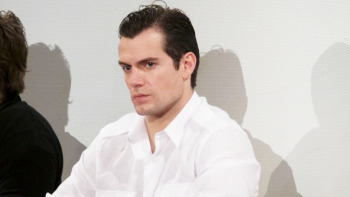 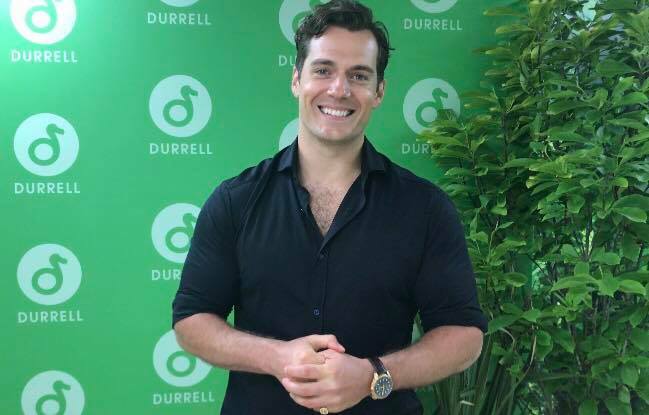 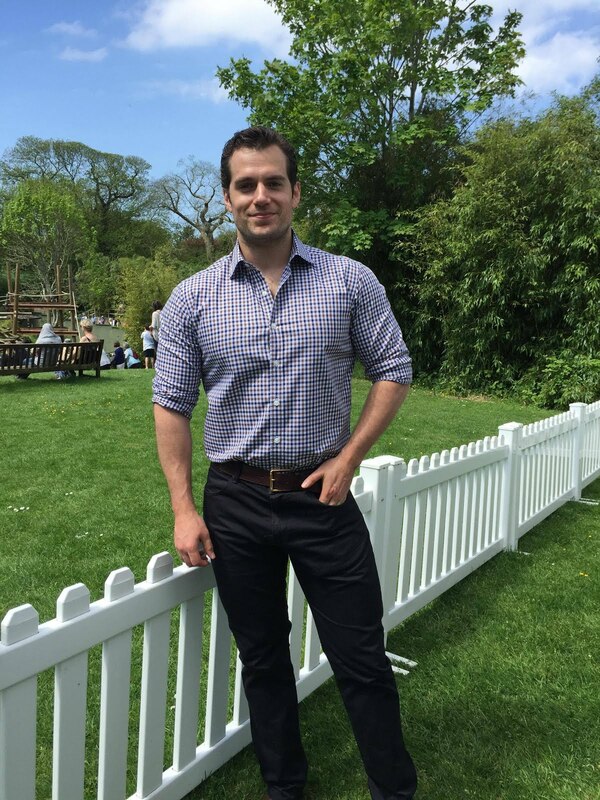 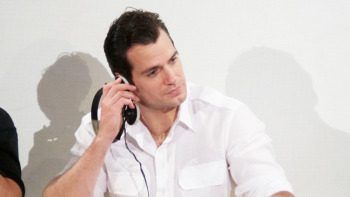 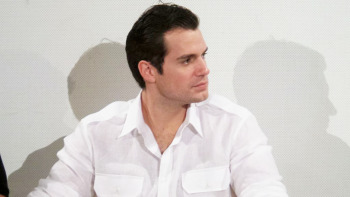 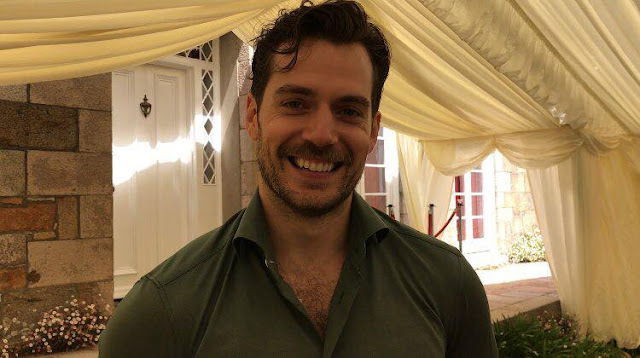 TV has some cute footage from the photocall & Henry's first interview. 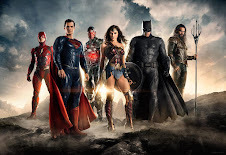 CLICK TO WATCH. We'll add more pics and videos as we get them. Just can find the rest in this post. 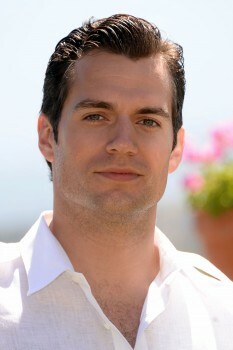 Up next, Henry heads to Madrid on Monday. 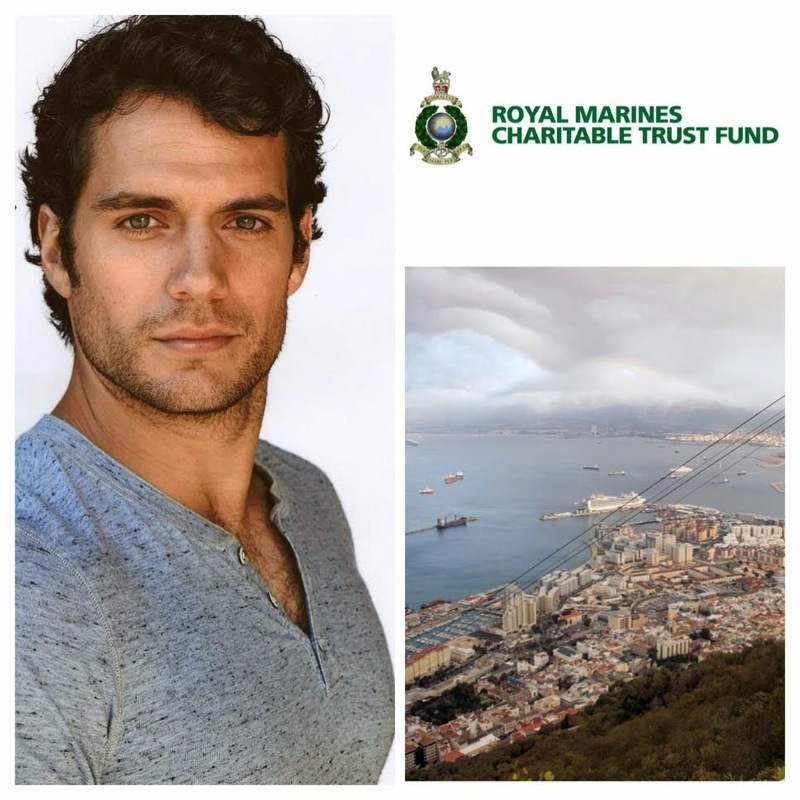 Stay tuned for the latest updates from Spain.